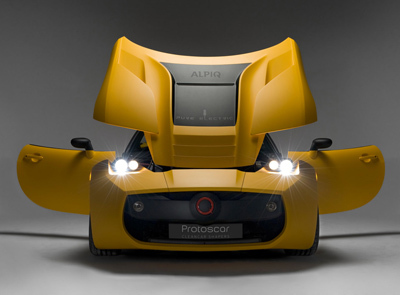 The LAMPO2 is an electric sports car prototype developed by Protoscar, a Swiss company which has been working on environmentally friendly car projects since 1987. 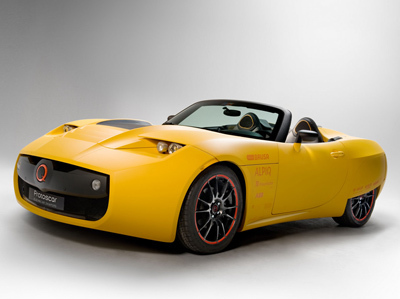 The car, which was first displayed at the 2010 Geneva Motor Show, is the successor to the LAMPO concept vehicle which was shown at the same venue one year earlier. 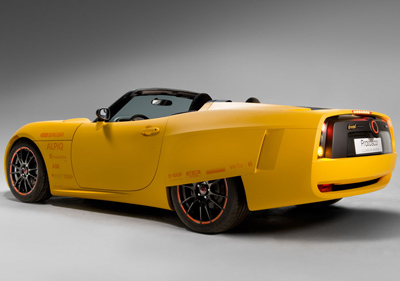 The reduction of weight, improved aerodynamics and the efficiency of individual drivetrain components have been where most of the work has been focused. - Standard single-phase with up to 3,3kW on board charger for typical overnight home-charge. - "control-pilot" equipped and (EDF provided) PLC single-phase with 6,6kW on board charger typical for public charging. - standard three-phase 9,9kW on board charger typical for charging at industrial plugs (fleet-owners). 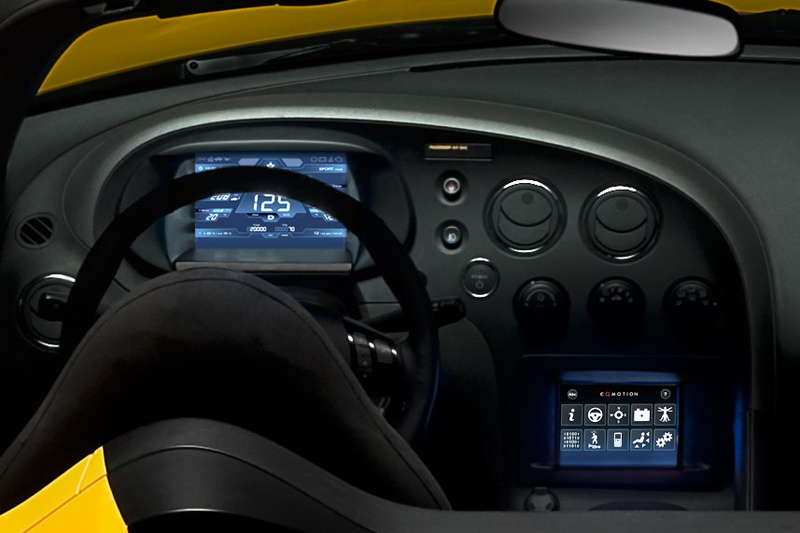 - An interface for DC fast charging (able to transmit a max. power of 80kW), where up to 62 miles (100km) of additional range can be charged within just 10 minutes, by an off-board system. Together with the first LAMPO (which has already been driven over 6,200 miles (10,000 km) on race tracks and public roads across Europe), LAMPO2 will be used for practical demonstrations and testing. 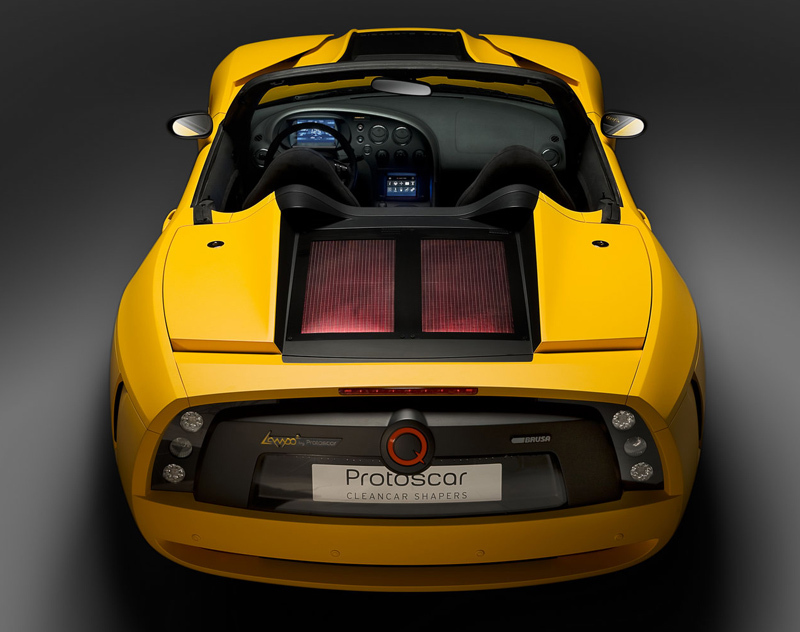 Protoscar will also use the car to help explore the possibility of producing a small-scale production run of the vehicle.